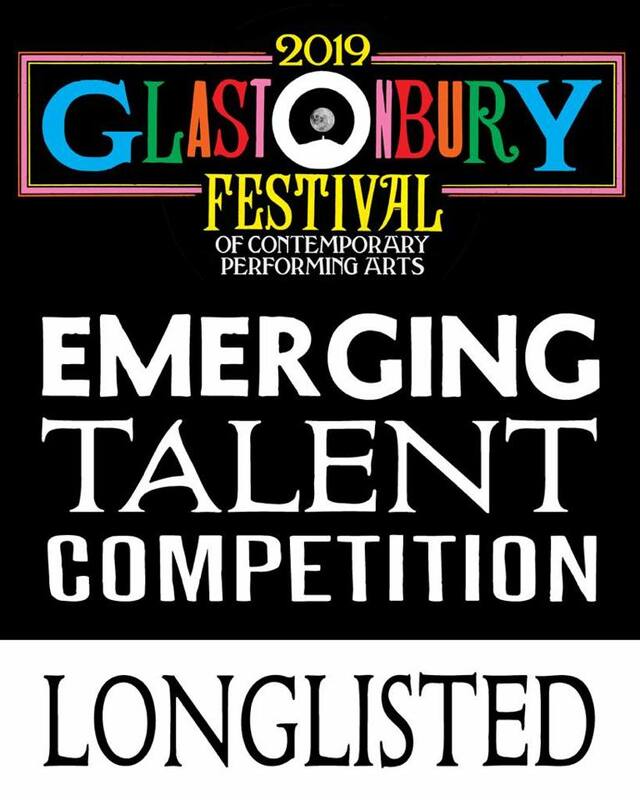 The 90 acts on the longlist for the Glastonbury EMERGING TALENT COMPETITION 2019, which is supported by PRS for Music and the PRS for Music Foundation have just been announced. These acts were picked by a judging panel made up of 30 of the UK’s best online music writers. Many thousands of acts entered the free contest, and the judges did a standout job helping to narrow them down to just 90 acts. Each of the bloggers has chosen their favourite three acts. They’re listed below, and you can also check out the SoundCloud playlist of all the acts above (apart from the acts who chose to enter a “private” track). 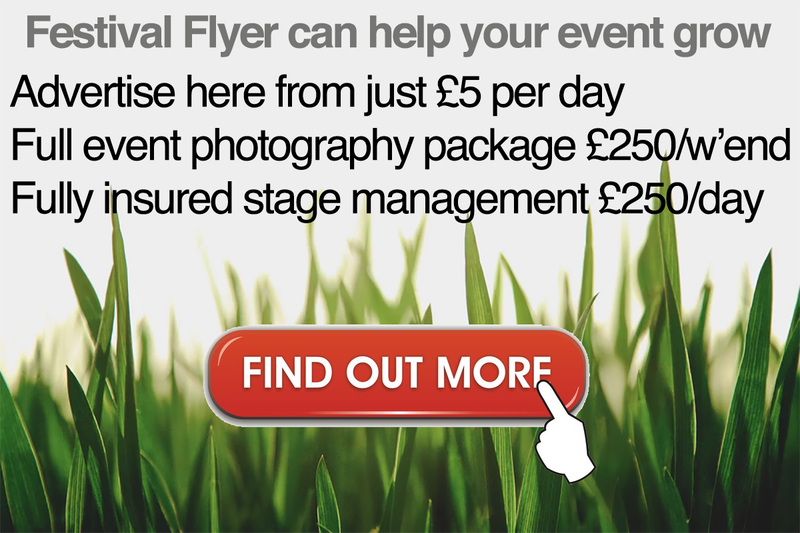 These acts will now be whittled down to a shortlist of just 8 acts who will compete at April’s live finals for a slot on one of the main stages at this year’s Festival. The winners of the competition will also be awarded a £5,000 PRS for Music Foundation Talent Development prize to help take their songwriting and performing to the next level. Two runners-up will also each be awarded a £2,500 PRS for Music Foundation Talent Development prize. We’ve picked out a few of our favourites below. Check out videos from the explosively engaging Kid Kapichi, the sumptuously soulful Marie White, and the just plain old good-time fun of Ten Tonne Ska. “Straight as a die, but – Springsteenian to its core – it’s dead good all the same. “The combination of smoky, expertly crafted jazz and rhythm-led vocal is a killer.